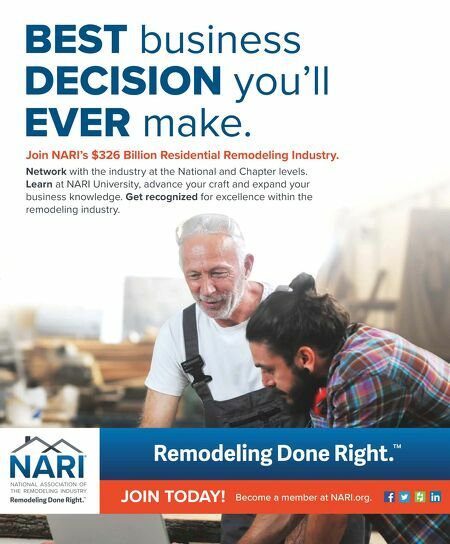 Join NARI's $326 Billion Residential Remodeling Industry. Network with the industry at the National and Chapter levels. Learn at NARI University, advance your craft and expand your business knowledge. 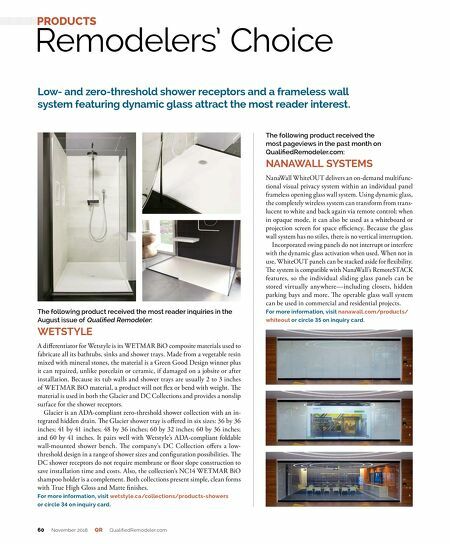 Get recognized for excellence within the remodeling industry. JOIN TODAY! Become a member at NARI.org. BEST business DECISION you'll EVER make.